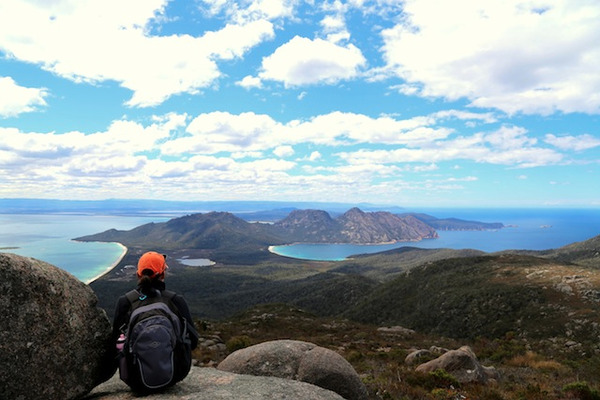 You have a strong taste for adventure and enjoy dynamic activities? You are fond of thrills? 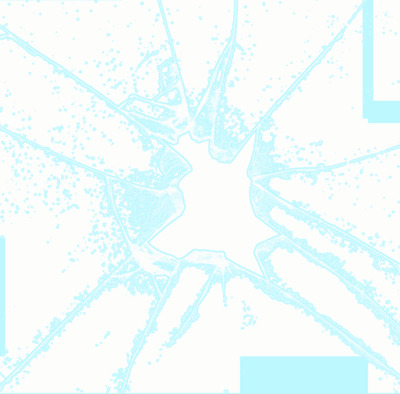 So this trip is for you! This itinerary will give you the opportunity to explore the Great Barrier Reef, Cape Tribulation, the Kakadu and the Litchfield National Parks through challenging and adventurous activities like snorkelling, rafting and jungle surfing! You will spend the night at the Bay Villas Resort in Port Douglas. The Low Isles are a unique place that deserve a unique means of transport! 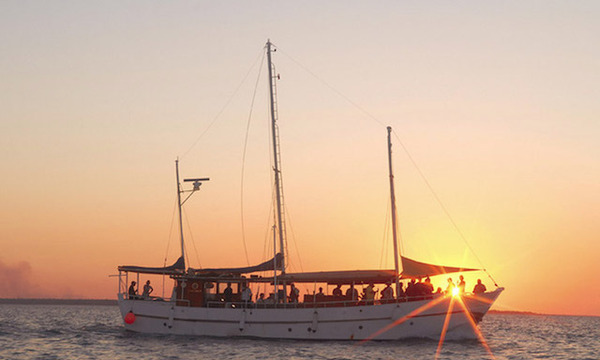 You will travel on-board the Aquarius's catamaran, that can only host 23 guests. 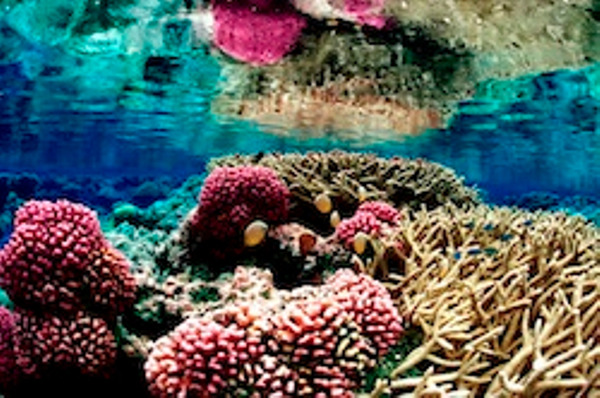 During the cruise, you will discover the stunning tropical islands and their coral reefs. A delicious buffet lunch will be served, between two guided snorkelling tours. 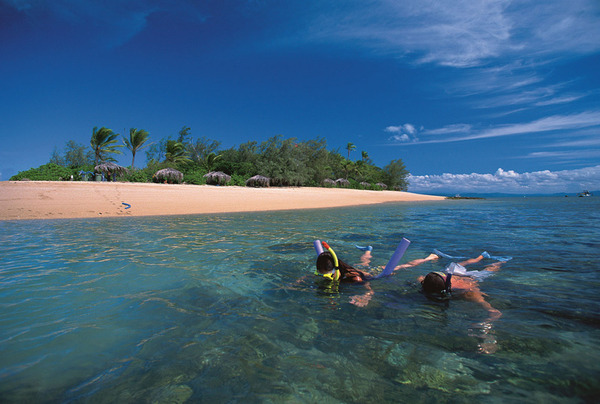 The Low Isles are a true paradise for snorkelling lovers! You will also have the opportunity to take the start of an interpretive island walk and to see the historical Lighthouse. 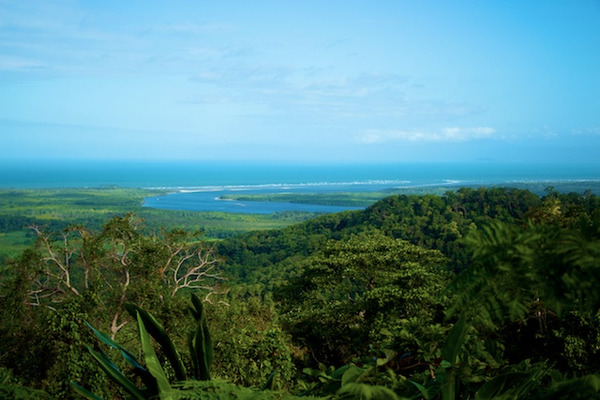 The Daintree rainforest is nothing but the oldest rainforest in the world! To discover its unique ecosystem from a different perspective, climb to the canopy and them... fly! 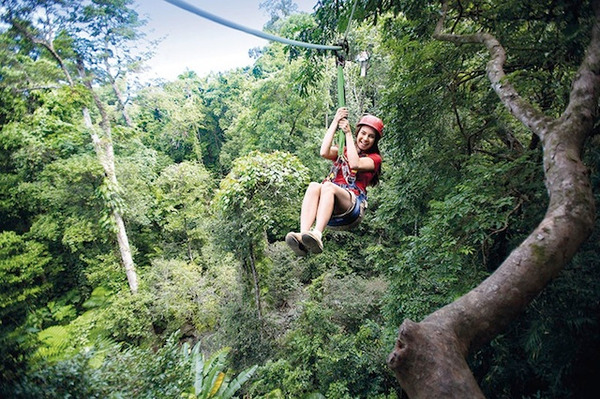 In small groups, you will fly between 6 rainforest canopy platforms. The highest of them is about 20m high, while the longest jump will take you 75m away! At each platform, the guides will provide you detailed information about the different species of trees and animals. On this tour, all the necessary equipment is provided, and there is a maximum of 13 jungle surfers with three guides. Therefore, this activity is suitable for all ages! 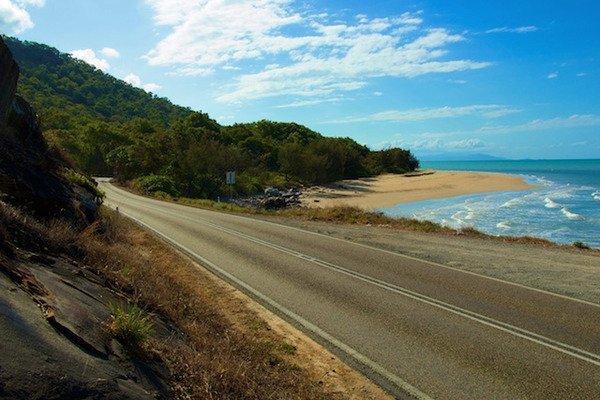 On this day, you will leave the beautiful sceneries of Cape Tribulation and head south to Cairns. The coastal road promises you an enjoyable journey! Experience the natural beauty surrounding the Barron River during this rafting tour! 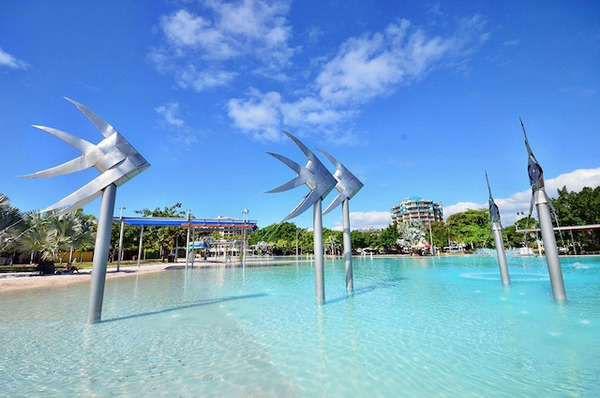 Located only 20 minutes north of Cairns, the Barron River promises you some thrills... The itinerary is graded 2, but the rapids (Rooster Trail for instance) are level 3. 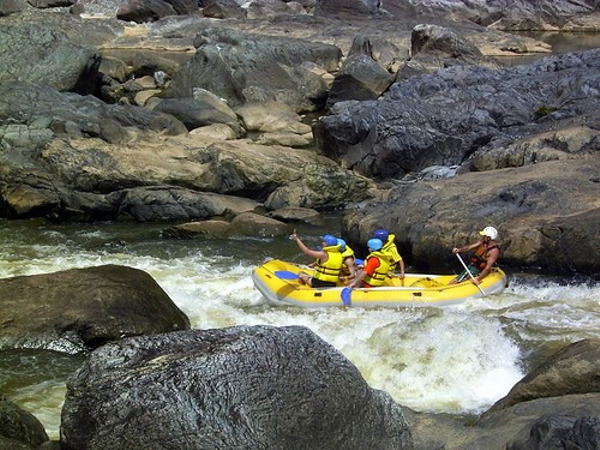 You will raft through the Barron Gorge National Park and discover its luxuriant environment while enjoying the sensations of this aqauatic sport. 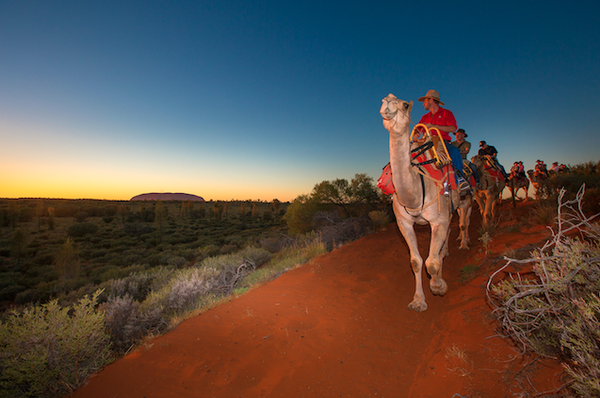 Your guides will educate you on the primitive plant life and native wildlife along the way. 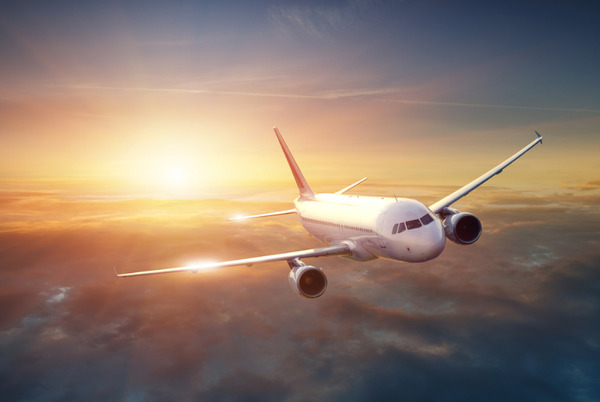 Pick up of your vehicle at Darwin airport. 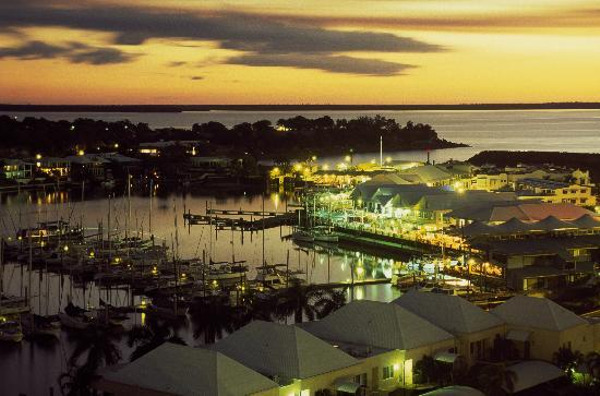 Take time to discover Darwin, the northest city of Australia. Head to Stokes Hill Wharf: with its restaurants and cafés, this is the perfect spot to eat at any time of the day or to do some shopping. You can then visit the Museum and Art Gallery, where you will find both local and international works of art, or the Crocosaurus Cove, if you want to see some crocodiles. The Mindil Beach, just off the city centre, is another must do. You will spend the night at the Cullen Bay Resort in Darwin. Included opts : Two Bedroom Apartment. 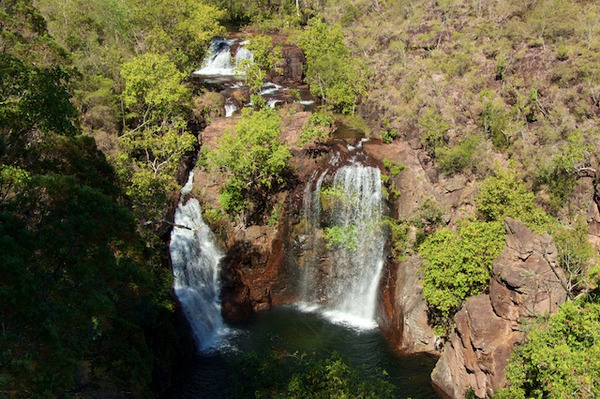 On this day, you will discover the Litchfield National Park, famous for its waterfalls (Florence Falls, Wangi Falls), its bush walks and its termite mounds. There are two types of termite mounds: the magnetic ones follow a north-west axis, while the cathedral ones can be 6 meter high! The Litchfield National Park also features waterholes, where you will have the possibility to cool off... You will then head to Katherine, gateway to the Nitmiluk National Park, another emblematic park of the Top End. You will spend the night at Nitmiluk Chalets in the Nitmiluk National Park. This day is dedicated to the exploration of the Nitmiluk National Park. Wake up early and board a safari cruise, book an overflight of the Katherine Gorges or take the start of a walk... You will also have the possibility to hire a canoe. 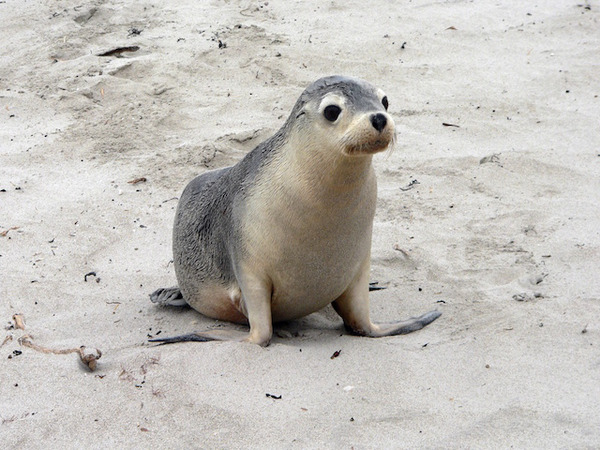 The cliffs are truly impressive and provide a shelter to many species of animals and plants. Keep your eyes open. You might see some crocodiles... and Aboriginal paintings on the walls. 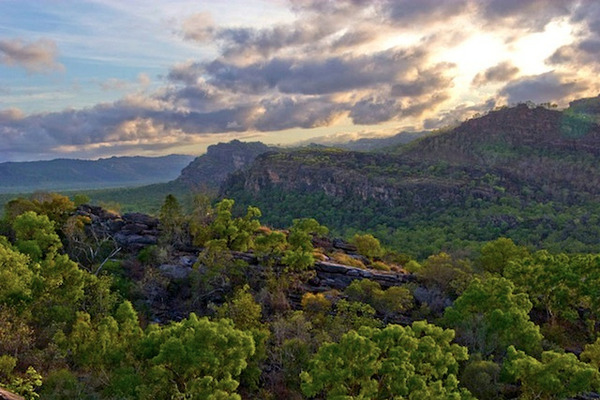 At the end of the day, go back to the road and head to the Kakadu National Park. You will spend the night at the Kakadu Lodge in Cooinda . 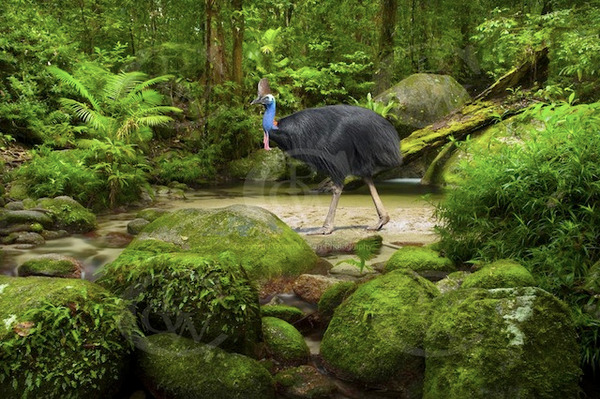 From Jabiru airport, you will take off and fly over the largest Australian National Park. 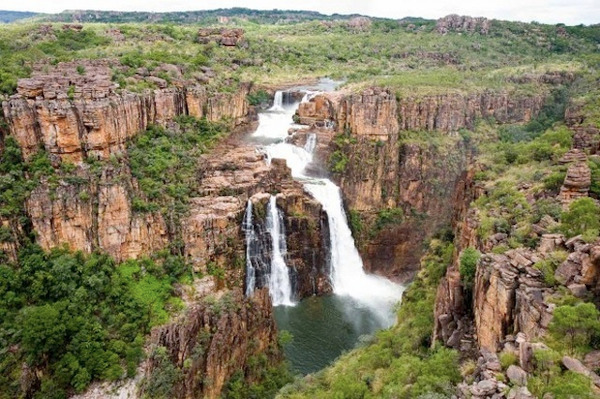 During 30 minutes, you will enjoy panoramic views over the waterfalls, billabongs and forests of the Kakadu National Park. This overflight will make you feel the vastness and magnificence of this pristine territory. 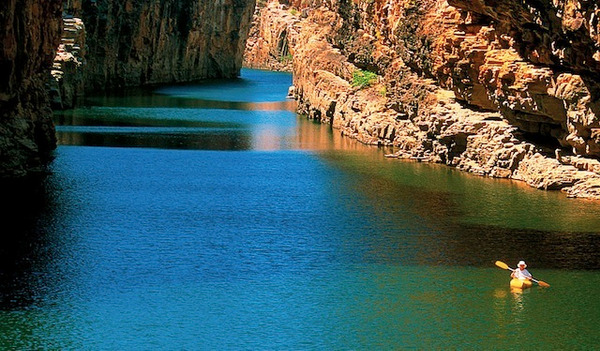 You will get an insight into the diversity of the Kakadu in terms of fauna, flora and landscapes. 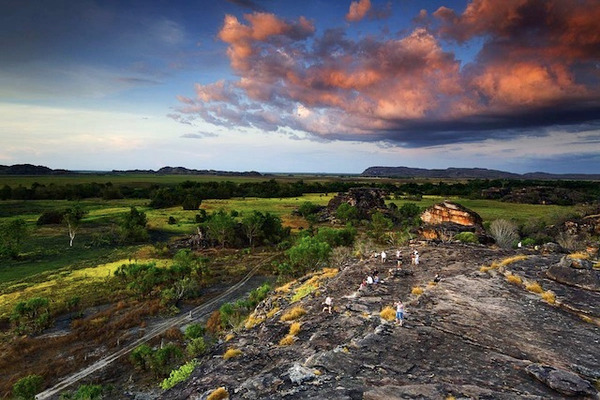 This day is dedicated to the exploration of the Kakadu National Park. 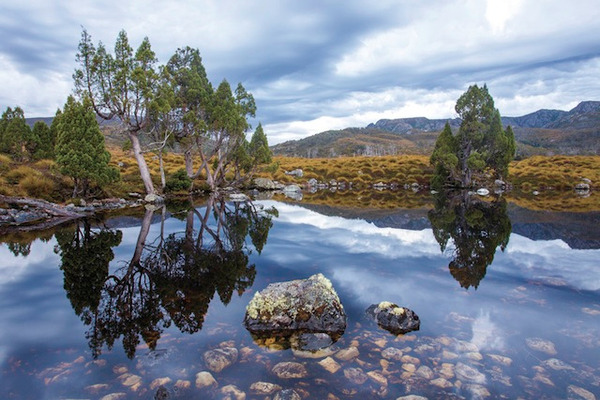 This park is listed as a world heritage site, both for its cultural and natural treasures. Make your way to Ubirr, if you want to admire a wide range of ancient Aboriginal art and learn more about the legend of the Rainbow Serpent. Climb the Nadab Lookout, to enjoy panoramic views over the floodplain. Take the start of a walk to discover the local plants and animals... There is something for every taste in this Park!